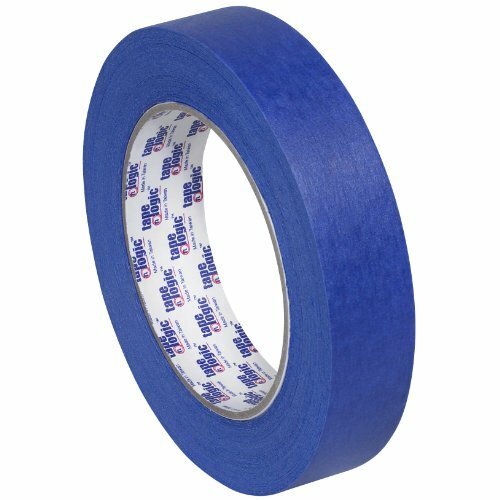 Tape Logic painter's tape. Works well with all types of paints and stains. Holds up to 14 days with clean removal. Available in blue color. Measures 60-yards length by 1-inches width by 5.2 mils thick.